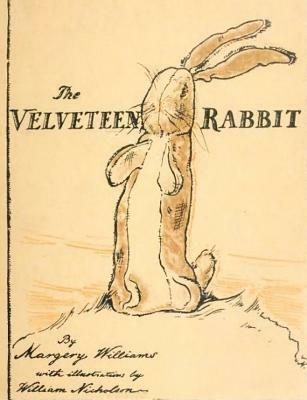 Originally published in 1922, the classic story of a toy rabbit who loves a boy so much he eventually becomes real has charmed children and adults for nearly a century. This heirloom edition, containing Williams' original text paired with gorgeous paintings by award-winning illustrator Santore, is sure to be treasured by families for many years to come. Full color.